Hippo.co.za introduces its new look, carried out by above-the-line agency FoxP2, and the digital campaign was executed by Human.Kind, to South African consumers. South Africa’s leading online comparison website, Hippo.co.za, is getting a makeover that is promising exciting changes for the business. At the heart of this change, is the underpinning message that before consumers commit to financial, health and lifestyle products, they compare their options by Hippo’ing it. Over the coming weeks, South Africans will be introduced to the new look-and-feel of the brand. The change encompasses new website functionality, new service providers and a range of new products that will broaden the comparison site’s scope in the market. “Throughout our 11-year history, we have continued to educate and assist South Africans through our comparative website in order for them to better understand the various products on the market. In doing so, this has helped them to not only save money but also to choose products that best suit their lifestyles and needs,” says Vera Nagtegaal, the Executive Head of Hippo.co.za. “We’re proud of what we’ve achieved to date, but in the fast-moving digital space, you have to think five steps ahead. With this in mind, we’ve turned our attention to new and exciting offerings that will give the public the kind of cost-saving service excellence they have come to expect, but now delivrs so much more,” she adds. Nagtegaal says that the company is specifically broadening its focus from short term insurance to now also include medical aid comparisons, travel related products and services, and other financial services products like personal loans and life insurance. “Hippo.co.za is part of an international group of comparison sites, such as Comparethemarket.com in the UK and Australia, as well as Lesfurets.com in France. We’ve made it our mission to take learnings from their experience to strengthen our business,” she explains. Hippo.co.za is listed as the fifth top tech brand in South Africa and the top financial services brand overall by The Africa Brand Index. 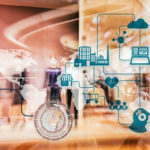 Nagtegaal explains that advances in technology, connectivity and automation are shaping the way people are educating themselves before purchasing products, while also providing them to have wider choice than ever before. The brand’s new range of functionality includes a wider range of service providers and a revitalised user experience that’s easy to understand and a new quoting process that gives customers the ability to get instant quotes on a variety of products. The brand refresh was carried out by above-the-line agency FoxP2, and the digital campaign was executed by Human.Kind. FoxP2 deliberately focused on building and creating memory structures for the brand. 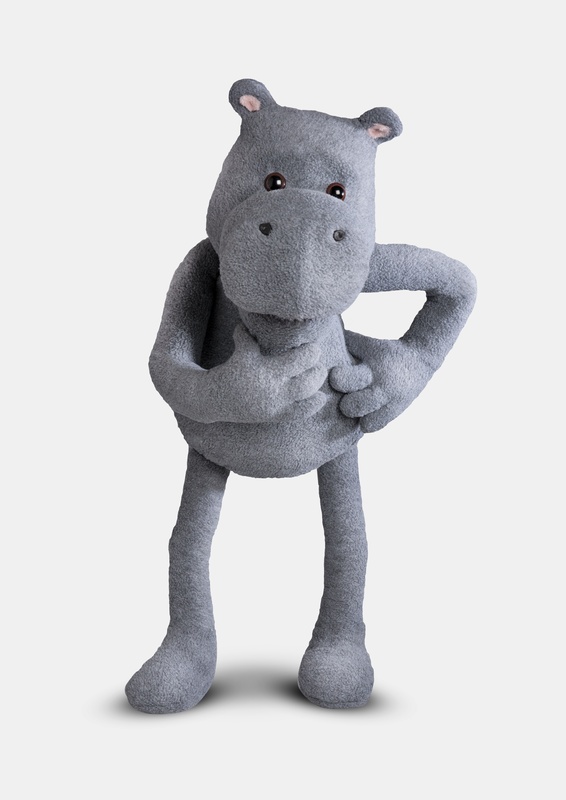 Whatever consumers search for, they will remember to ‘Hippo it’. Jacobsen says that 90% of consumers recall the wrong brand from advertising seen. “So, it is about creating the right linkages for an everyday brand – people are reminded to recall Hippo.co.za as a trustworthy platform to simplify decisions.” As part of the work developed by FoxP2, the popular Hippo character also gets an exciting makeover – a fresh updated look-and-feel that builds on its predecessor’s established profile. 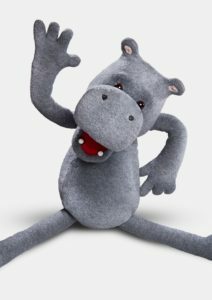 Kruger explains that the idea behind the relaunch is that when having to make a decision about a variety of products, the actual Hippo character will be front of mind. Reminding you ‘Before you commit, Hippo it!’. “The Hippo is back, but its whole personality has changed. It’s a lot more cheeky and quirky, and very helpful and informative. He’s out there to help you make more informed decisions,” says Kruger. The brand refresh includes a national campaign roll-out with billboard, print, radio and television ads. Online, the new-look Hippo will be represented in video, banners and social media. “We’re all really excited about Hippo.co.za’s new look and feel. More importantly, we’re thrilled with the brand’s refresh and what it means for our service delivery to the market. We can’t wait for our customers to meet the new Hippo!” Nagtegaal concludes.